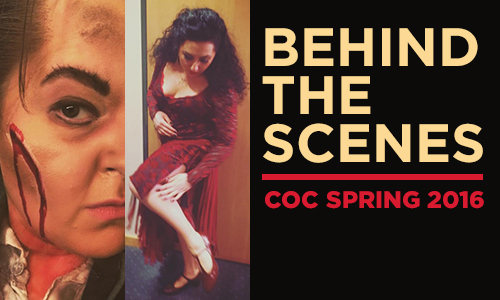 Take a look behind the scenes of our spring 2016 shows of Carmen and Maometto II with picture and video social media posts from their casts! This spring’s Carmen marks the closing of a circle for Joel Ivany, the acclaimed Canadian director and founder of Against the Grain Theatre collective. In 2005, when the COC premiered the production that audiences are seeing again this season, Joel was building his directing career after studying theatre and music theatre. 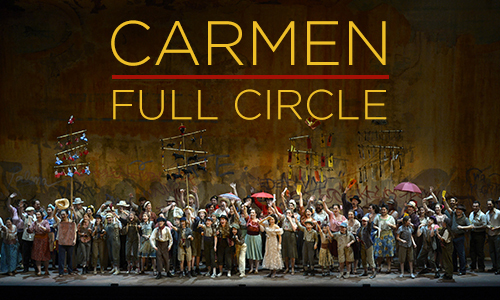 His friend Brent Krysa was assistant director for the 2005Carmen, and he advised Joel to take a closer look at the world of opera, to see if it appealed to him. So Joel joined the roster of supernumeraries (extras) for that production, and was hooked. Eleven years later, he returns to direct it. The greatest opera? 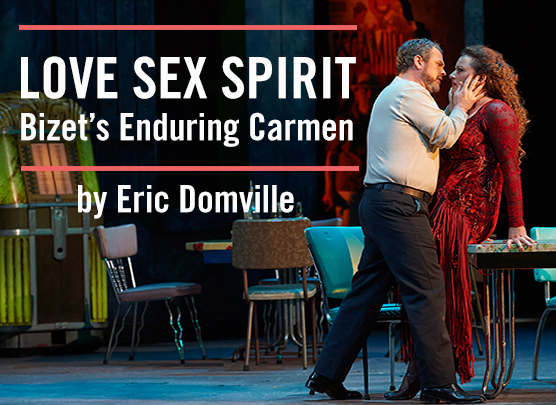 Surely it is one of the two or three most popular with audiences and critics alike. Although it notoriously created outrage at its first performance on March 3, 1875 at the Opéra-Comique in Paris, it nevertheless ran for 45 performances that first year. Bizet’s untimely death at the age of 36 on June 3, 1877 cannot therefore be attributed to heartbreak over the opera’s alleged failure. From at least its second performance onward it has gone from success to success, eliciting praise from such luminaries as Wagner and Brahms.